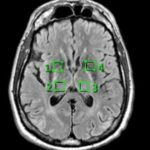 The Methods and Computational Anatomy group is an interdisciplinary research team at the ‘Institut de Neurosciences de la Timone‘ (INT), in Marseille, France. It was originally setup in May 2014 as the result of a collaboration between INT and the ‘Laboratoire des Sciences de l’Information et des Systèmes‘ (LSIS), and is now a full INT team. 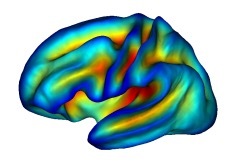 The scientific goal of MeCA is the quantification and modelling of cortical variability and development, and their link with white matter connectivity, using mostly magnetic resonance imaging on human and non-human primates. quantifying and modelling cortical variability and organization. 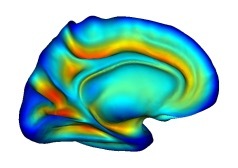 quantifying and modelling cortical development. 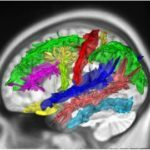 Studying the link between anatomy, function, and connectivity. Developping cortical and white matter morphometry tools and applying them on large databases.